Discover this thriving community of artisans nestled in the lush North Fork Valley of Colorado. Truly living its everyday motto of “from our hands to yours,” Paonia is a thriving confluence of art, craftsmanship and agriculture, and has been designated a Colorado Certified Creative District. It’s here in the scenic and fertile North Fork Valley that you’ll find this creative community of artists and makers — from ceramicists and foundry workers to fly-rod makers and vintners — joyously plying their crafts. In fact, Paonia and the neighboring towns of Hotchkiss and Crawford make up the North Fork Valley Creative Coalition and are part of the Colorado Creative Corridor. 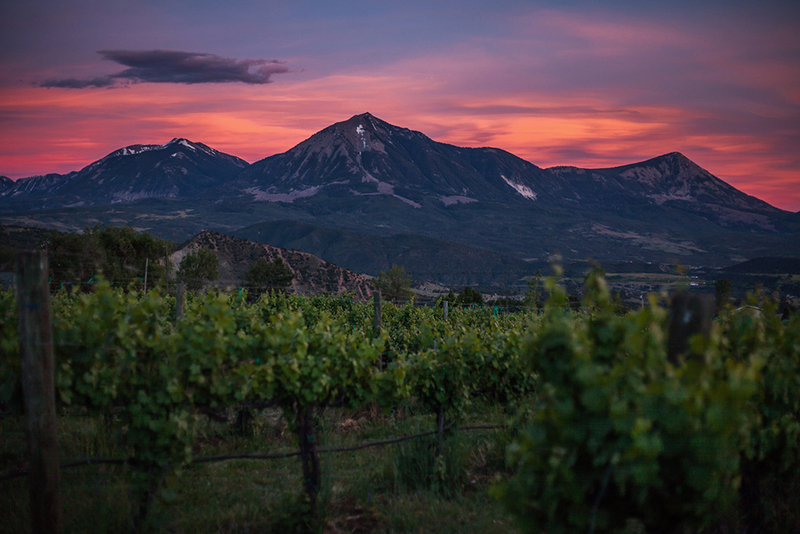 Nestled at the base of Mount Lamborn on the Western Slope of the Rocky Mountains, the region’s natural riches of rushing rivers, organic orchards and breathtaking mesas are a driving inspiration behind the works of Paonia’s artists and makers. And you can meet them in the area studios, workshops and vineyards that pepper the picturesque area. Galleries and artists’ studios are housed in turn-of-the-century buildings in charming downtown Paonia. 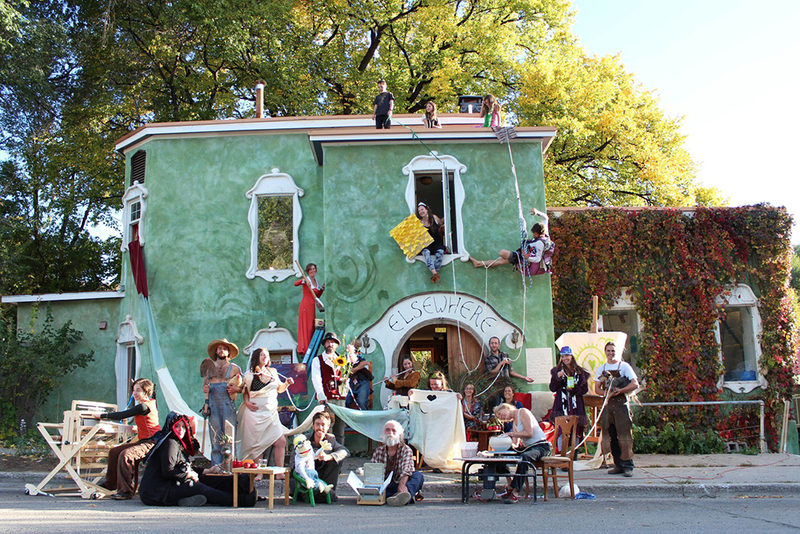 Visit Elsewhere Studios, an artist residency program that draws talent from around the world. 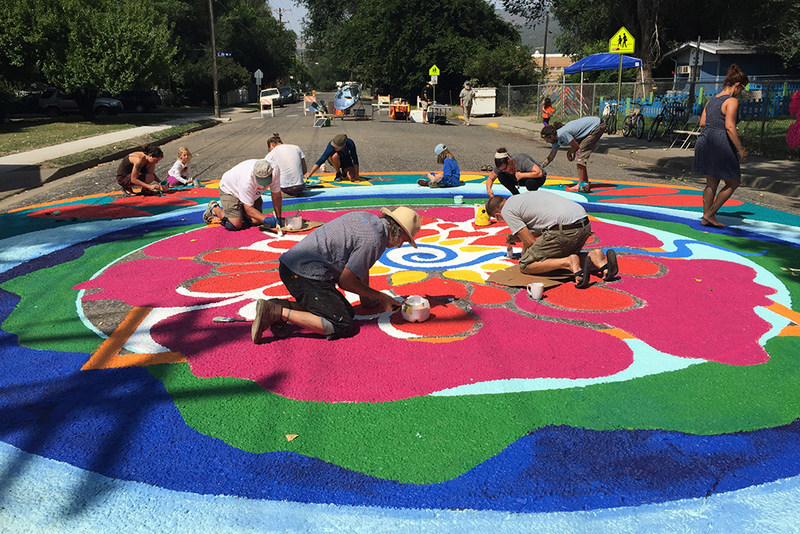 They hold frequent open houses, exhibits and other art events, but it’s worth dropping by just to see the colorful Art Wall. Or head out to the bucolic Paonia countryside and peruse contemporary art and sculptures while enjoying a glass of wine at Azura Cellars & Gallery. Also seek out artists close to Paonia, such as North Rim Glass Studio in Crawford, a glassblowing and design studio run by the husband-and-wife team of Jared and Nicole Davis who invite visitors in to watch as they work. Or check out the Creamery Arts Center in Hotchkiss. This 1930s creamery-turned-artisans’ cooperative houses studios, a gallery and the works of more than 50 local artists. Makers’ shops dot the North Fork Valley landscape, and make for a fun day of exploration. In downtown Paonia check out Refinery, an upcycled clothing and accessories boutique with pieces by local designers such as Elisabethan, known for its classic Go Betty Tee and Swish Skirt made from recycled fabrics. Nearby is Cirque Cyclery & Remedy Cafe, with all the bikes and gear you’ll need to tackle the area’s ribbons of mountain-biking trails, plus a juice bar and boutique with lots of local wares. Or if your outdoor adventures involve fishing, stop by Gnomish Rod Works and pick up a fly-fishing rod handcrafted by Jeffrey Hatton. Also in town is Creature Collective, a natural dye studio and shop featuring plant-dyed clothing and natural skincare lines. Travel to Cedaredge and visit The AppleShed, which combines fine-art galleries showcasing the works of local and regional artists, furniture and home decor, small boutiques, and the Williams Cellars wine and cider tasting room, all under one roof. 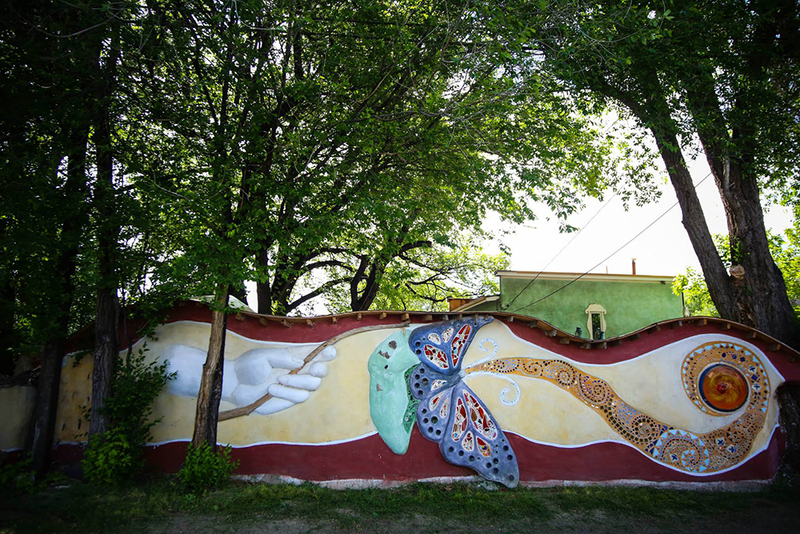 Creativity comes to life beyond the gallery walls in Paonia. Blue Sage Center for the Arts holds concerts, classes and events, while its gallery features work by Western Slope artists and artisans. 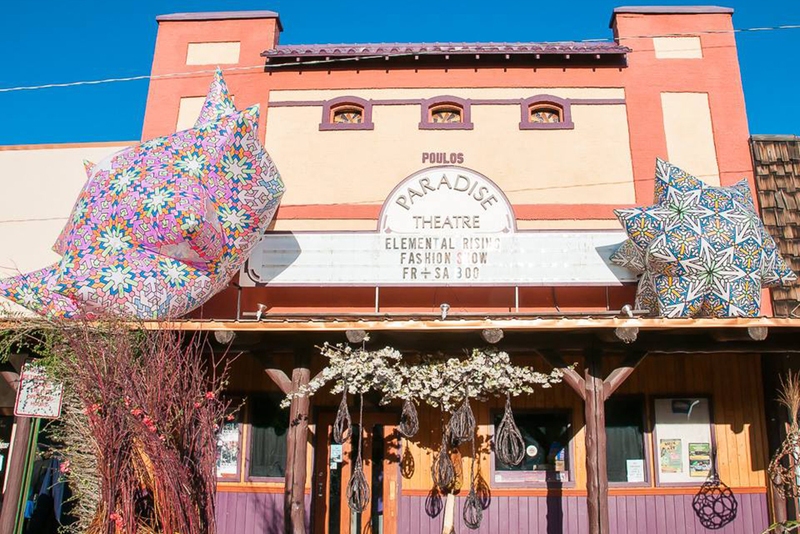 At the historic community-owned Paradise Theatre catch a local theater production or movie screening. Stop in at Lands End Sculpture Center to experience one of the only full-service sculpture factories in the U.S., where pieces are carefully cast in bronze for artists from around the world. Make an appointment to visit Creekside Pottery, located in the rolling hills of rural Paonia. Artist Mary Jursinovic offers workshops and studio tours, along with her own handcrafted pottery and stoneware for sale. 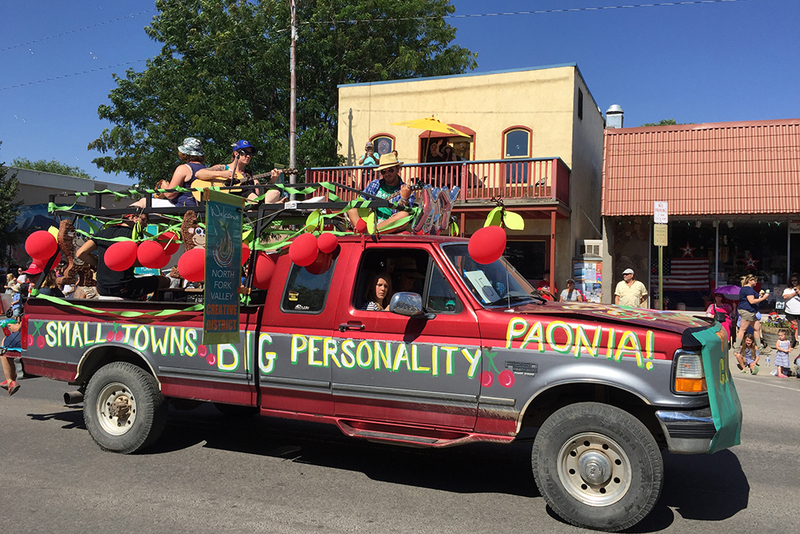 Join in a celebration of Paonia’s local art scene during the Mountain Harvest Festival, held every September. 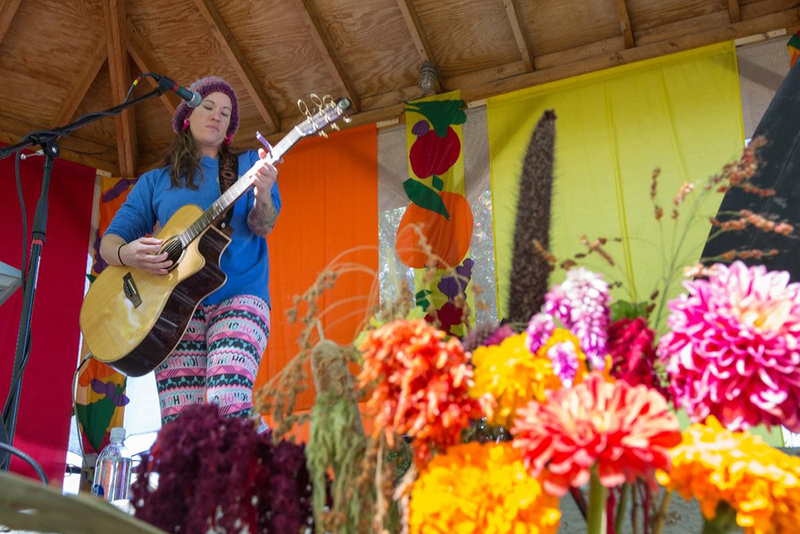 Enjoy live music, poetry, an art show, wine tastings, a farmers’ market and plenty of delicious North Fork Valley food. Or catch the Final Friday Frolics, a studio and gallery hop held on the final Friday night of the month in downtown Paonia from May through October. 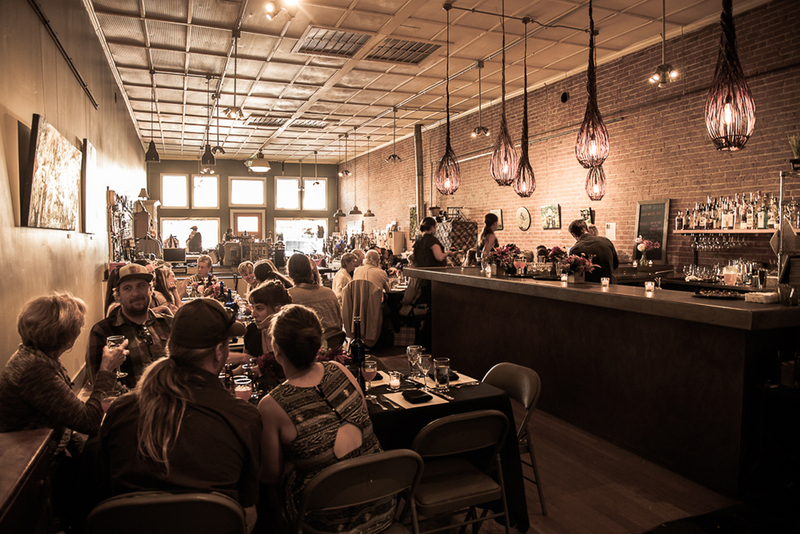 Paonia’s creativity extends to its renowned locavore drinking and dining scene. Housed in a former church where pints have replaced pews, Paonia United Brewing (PUB) crafts all-natural, small-batch brews like the Miner’s Gold ale. Wineries are plentiful in the North Fork Valley, thanks to the region’s favorable grape-growing conditions. Besides wine, Black Bridge Winery is known for its aged balsamic vinegars, infused olive oils and U-pick fruits and veggies. Stop in at the tasting room of the family-run Stone Cottage Cellars and stay the night in the art-filled Stone Cottage, built with fieldstone cleared from the land. Azura Cellars & Gallery lets you appreciate fine art along with a glass of fine wine (try the Yacht Club Red) while drinking in awesome snow-capped mountain views. 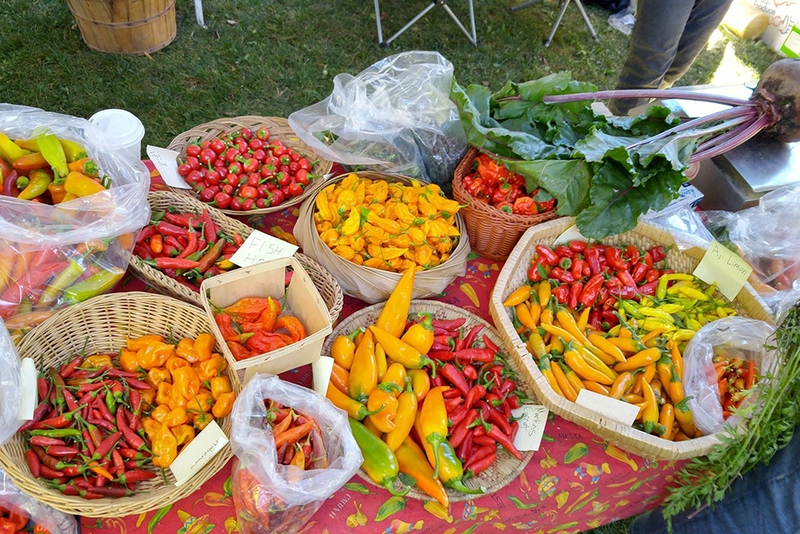 Plan a picnic with a bounty of local organic foods. 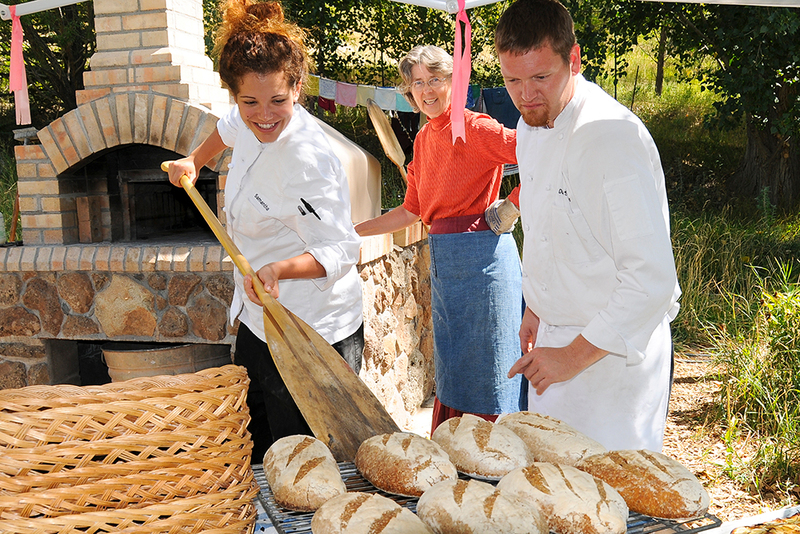 Small Potatoes Farm & Bakery produces artisan breads and pastries from its wood-fired oven, along with fresh-picked berries and vegetables (open Fridays and Saturdays only in the summer). The gourmet Root & Vine Market sells locally produced 5680 wine (with complimentary tastings), freshly roasted coffee, artisan cheeses, baked goods and more.